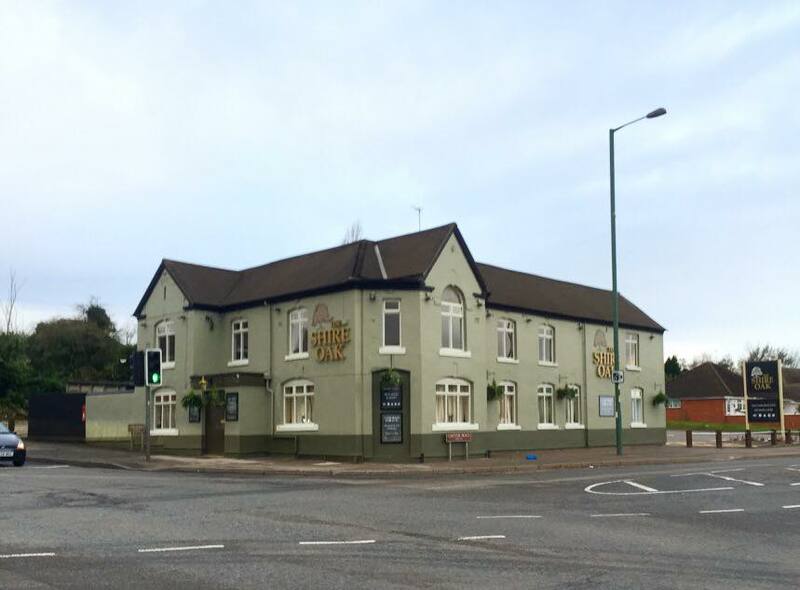 Surprising news has reached me that the Shire Oak Pub, landmark at the southern tip of Brownhills, has closed less than twelve months after an extensive refurbishment. Shire Oak Pub reopens tomorrow! Just a quick note to point out that after a long and apparently very thorough refurbishment, the Shire Oak pub at the Shire Oak crossroads in Brownhills opens tomorrow, Friday 20th November 2015. Shire Oak Pub refurbishment starts next week! 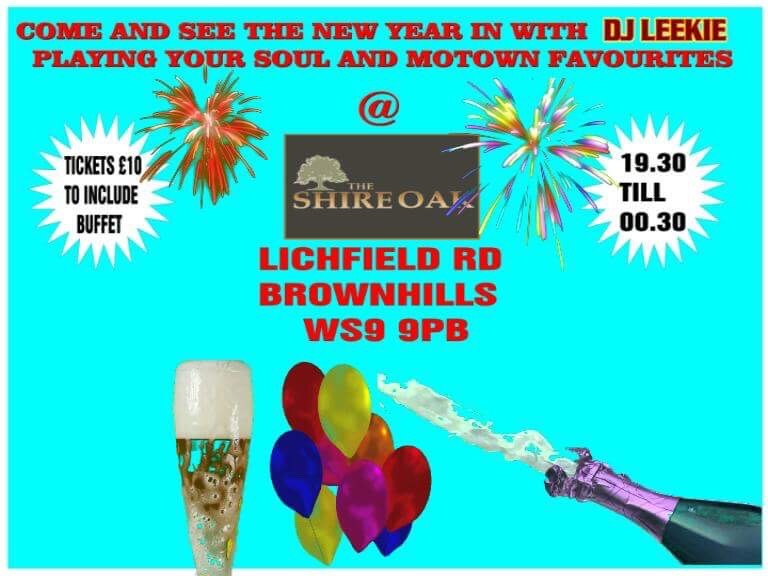 Yet again I’m indebted to Shire Oak resident Matt Stacky, who’s been keeping an eagle eye on plans for the refurbishment and total refit of the Shire Oak Pub at the top end of Brownhills. 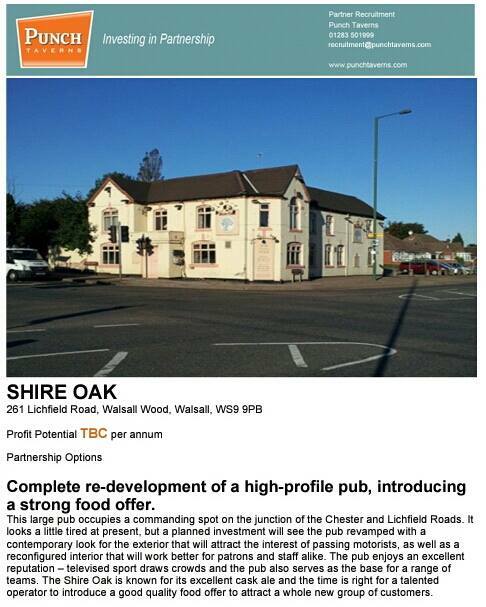 I am indebted to Shire Oak resident Matt Stacky who has spotted the following PDF brochure on the Punch Taverns website detailing the planned renovations to the Shire Oak pub, which stands at the main junction at the south end of town. 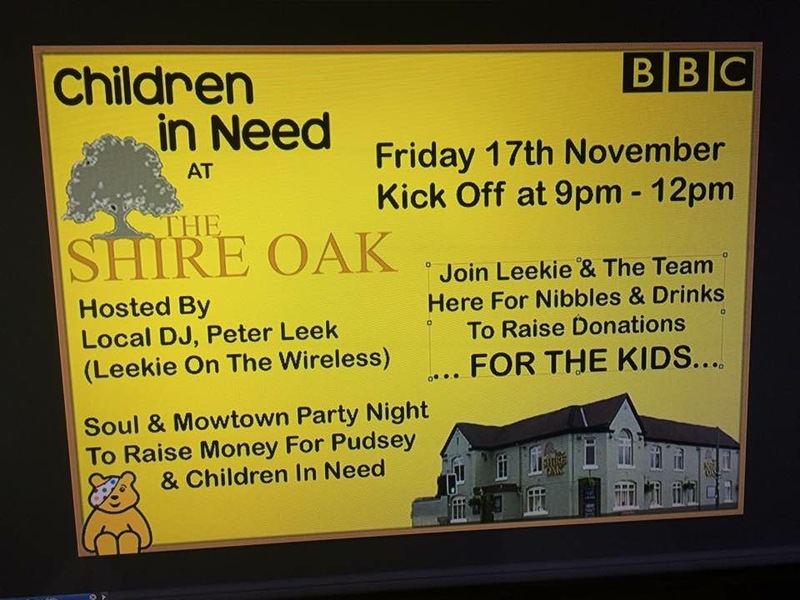 Changes at the Shire Oak pub?